Hold on to your seats guys! 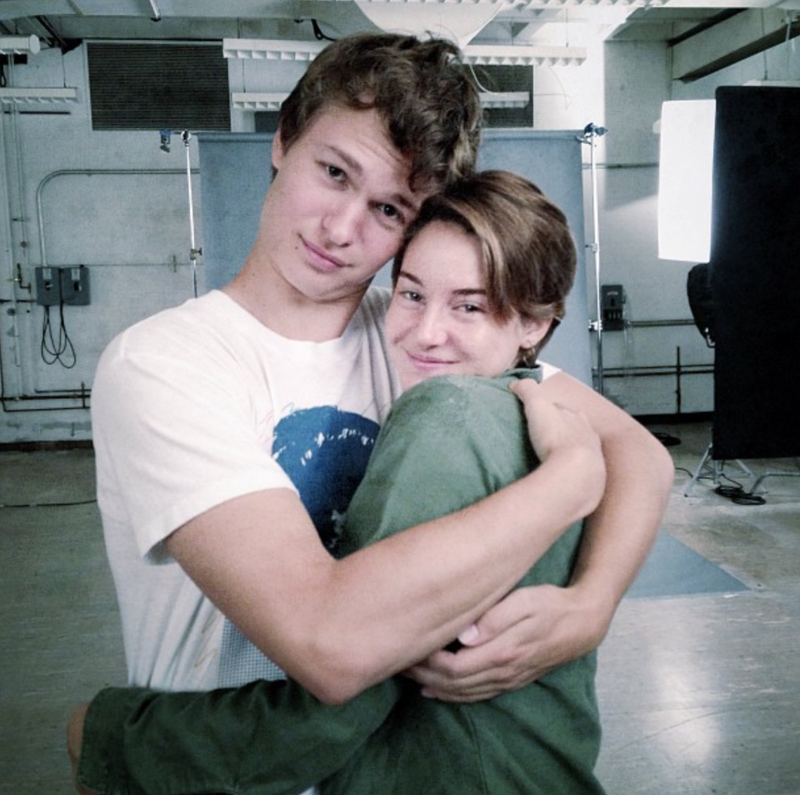 Have a look at Shailene Woodley and Ansel Elgort on the set of The Fault in Our Stars movie. Shai and her costar sure make a cute couple. Don't they?